Considering that two weeks from now is going to be my two year anniversary, I feel it is time to answer a question that I get asked a lot, what are my favorite movies? This site may tackle video games, anime, various references in pop culture, and so forth… But above all else this site is about movie reviews. The entire reason I started this site to begin with was to become a respected movie critic and I feel I am well on my way to accomplishing that goal. After two years of reviewing and writing I have decided that it is time to release my Top 25 All Time Favorite Movies! Now due to the sheer amount of typing I am going to be doing, I have decided to split this list into two different articles. One today and the second later in the week. This is the list that includes my honorable mentions as well as numbers 25 through 13. I want everyone to keep in mind that this list is to commemorate my 25 favorite movies of all time. This has nothing to do with the greatness of these movies or their place in history. This is just merely a list of the 25 movie that I enjoy watching the most. If you disagree… Well I’m sorry, but this is a list of my favorites so screw you. With that being said, let’s start with some honorable mentions and then on to 25. 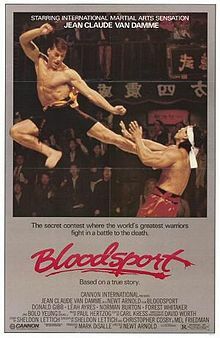 We start this list with the best movie from the famous Blood and Ice Cream trilogy. I debated some time on whether or not to put Hot Fuzz or Shaun of the Dead at 25 as I loved each of them equally. The decision between two came down to which movie I wanted to spotlight more and while Shaun of the Dead is one of the greatest zombies movies ever made, Hot Fuzz is easily one of the greatest comedies ever made. So this is actually an edit. Originally I had Repo: The Genetic Opera at 24 on this list. 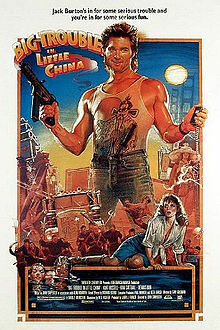 However, as time has gone on, Repo has begun to fade for me in terms of watchability and Die Hard has always remained. Even now, I am starting to wonder if Die Hard should be much higher and trust me, when I do my revised list, it will be ranked much higher. However for now, it remains at 24. 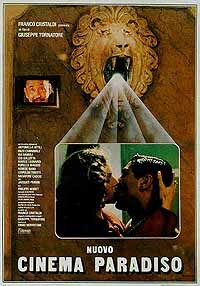 La Finestra di Fronte or Facing Window in English is a 2003 Italian romantic drama and a movie that has captivated me and gave me an all new appreciation for Italian cinema. While there are classic movies that can make this list such as La Vita è Bella, La Finestra di Fronte is a contemporary example of the excellence of Italian film making. Not only do I love the story of Giovanna as she works her way through a failing marriage, lusting after the man from the other window, and taking care of the aging Simone, but the attention to detail of the movie is enough to raise goosebumps. In particular the attention to detail when it comes to sound is something that is just so underrated when it comes to American cinema that when you see it in Italian movies it can be inspiring. The mere act of putting out a cigarette or shuffling your feet against the floor can be so pronounced that it adds so much to the film. This is a major reason why La Finestra di Fronte is one of my favorites. I saw A Clockwork Orange late in life at the tender age of 20. I was working at FYE at the time and just as it was going out of business, everything was going for insanely good deals. One such deal was the entire Stanley Kubrick collection from Spartacus to Eyes Wide Shut. Of course in there was A Clockwork Orange and man did I enjoy it while watching it. It isn’t an easy watch to be sure but from a cinematic standpoint, it is phenomenal. 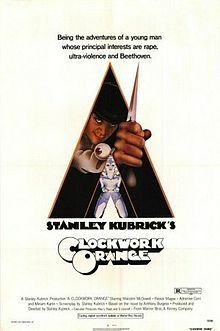 Stanley Kubrick is at his absolute best in this movie with a strong portrayal of the old ultra violence. This isn’t the last time Kubrick will pop up on this list as I do find one more of his films whole heartedly better and more enjoyable. 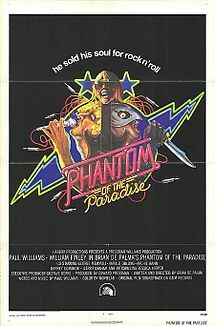 But all things considered, this is easily one of his best and one of the best films ever made. You will find that a good chunk of movies on this list can be attributed to one person in my life, my mother. My mom and I share a lot of similar interests in movies and I grew up with watching some of her and my families favorites as a child. 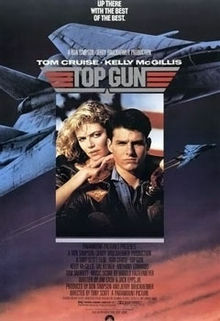 One such movie is one that I watched when I was three years old and has stuck with me ever since is Top Gun! 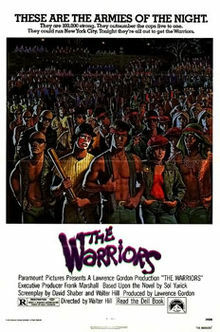 We finish the first part of this list with the first movie that I ever saw in theaters. I do not need to say much about Aladdin. It is a classic Disney movie! 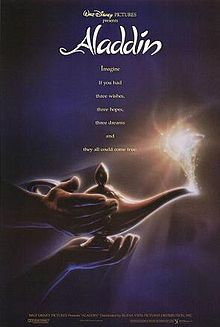 Robin Williams is wonderful as the genie, I love Aladdin, I love the story of a young man going from rags to riches back to rags and back to riches. I love Jasmine who is still one of my favorite Disney Princesses, and above all it just holds that amazing level of nostalgia for me. With Aladdin at number 13 we will finish it here until Thursday when I will release 12-1. Thank you for reading and if you enjoyed this list please like and subscribe for more. Also come back this Saturday for another episode of the Nerdiest Talk Show on Earth! Nice to see a couple of films from the olden days of cinema on here. 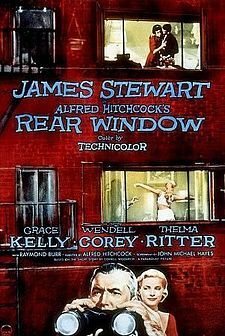 I personally wasn’t a fan of ‘Rear Window’. 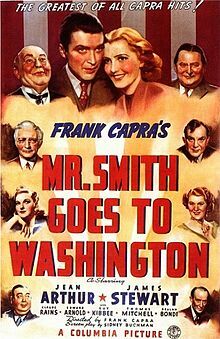 It was the first (out of the 4, so far) Hitchcock films that I’ve seen and it’s my least favorite. Yeah, I didn’t enjoy Vertigo either. Hot Fuzz is so good! Will give hot fuzz, a try! Thanks for the review.